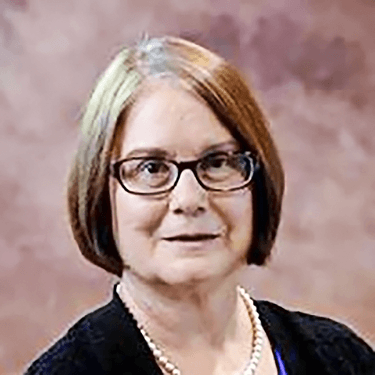 Years ago, author Ruth Pierce found herself stagnating. Certain behaviors kept her stuck. She did not realize how equally important the physical, emotional, mental, and spiritual aspects were both in breaking free and in creating a safe environment for growth that helped her learn to fly. But today is a different story. Today she is soaring toward her potential. 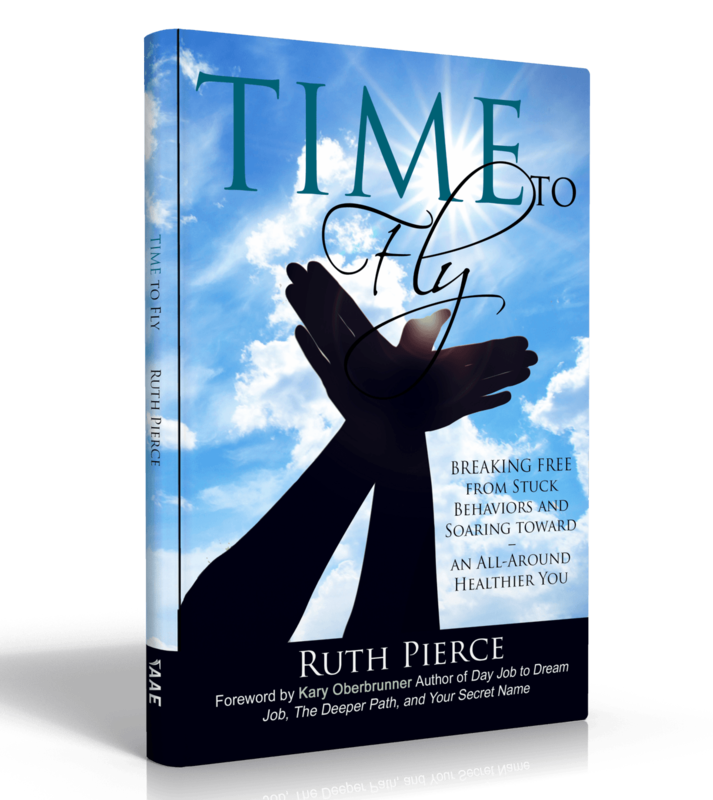 Using the four areas of physical, spiritual, mental, and emotional as a backdrop, Time to Fly provides eight steps how to get unstuck and create an environment that is conducive for personal and professional growth. Ruth Pierce resides in Kansas with her husband of forty years. She is an author, coach, and speaker who passionately develops people so they can soar towards their potential. She feels like she was stuck for so many years. She learned these lessons the hard way. She wants to help others become unstuck and fly with their potential. Her passion is developing people. This passion combines her two seemly opposite careers of math education and human resources.